Congratulations! 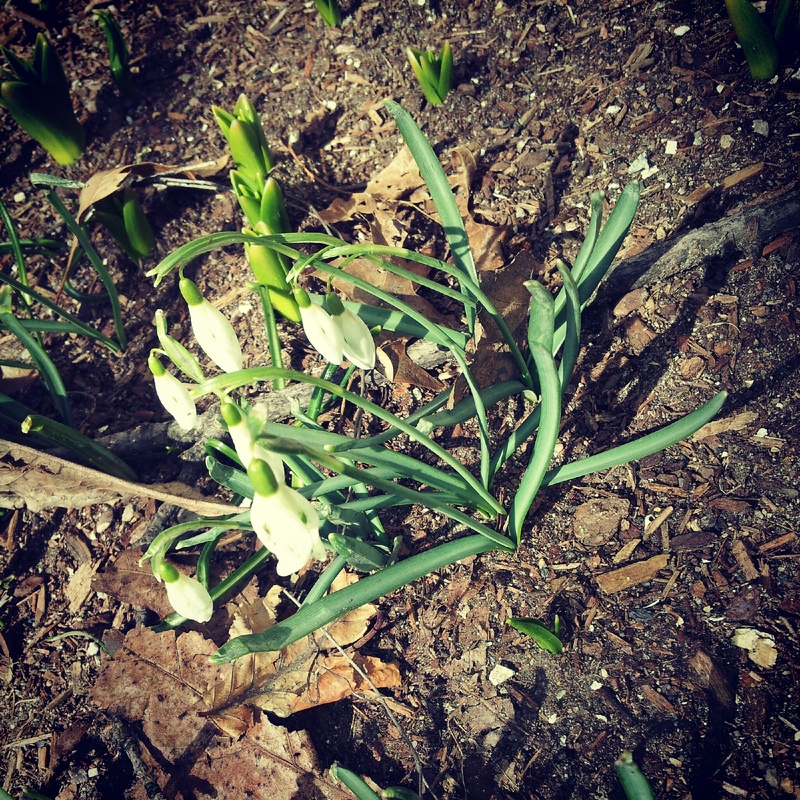 Despite the snow and slush that is still on the ground, we have made it to March 20th, the first official day of spring 2013! It’s all up hill from here folks. I thought I’d dig out this video memory from two summers ago. Each year my urban oasis is staged a little bit differently and the plant life becomes so much richer. I can’t wait to see what my garden looks like this year. I have high hopes for my climbing roses. The big blizzard of 2013 , Teo’s first walk in the snow and the snowball fight on the Salem common is nothing but a memory now. LOVE your garden! Happy spring!